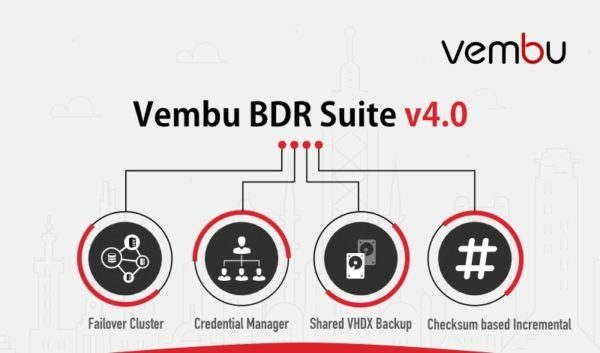 Vembu released the new Vembu BDR Suite 4.0 with the introduction of new features, such as the extension of the Microsoft Hyper-V support and CheckSum for incremental backups. 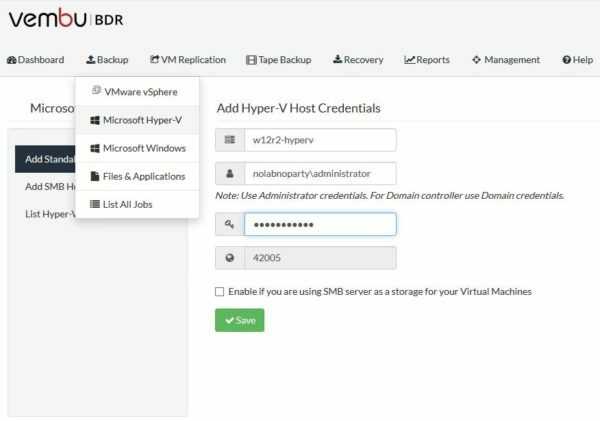 Vembu BDR Suite solution supports both VMware vSphere and Microsoft Hyper-V virtual environments as well as physical Windows Servers and Workstations. Features introduced in version 4.0 enforce the Hyper-V support and extend the product's capabilities to satisfy the business requirements. Hyper-V cluster backup - version 4.0 provides the capability to protect running VMs inside a Hyper-V cluster even if the VM is moved to another host due to a failure of the source host. Shared VHDx backup - the new version now supports Shared VHDx of Hyper-V.
VM disk inclusion - in version 4.0 the new disk will be backed up along with the successive incremental. Vembu made a good job providing several new functionalities to its backup solution making the product a complete backup solution suitable for every organization size. This Vembu BDR Essentials Edition provides a cost effective backup solution for small businesses to protect their data reducing costs up to 50% compared to Vembu BDR Suite. 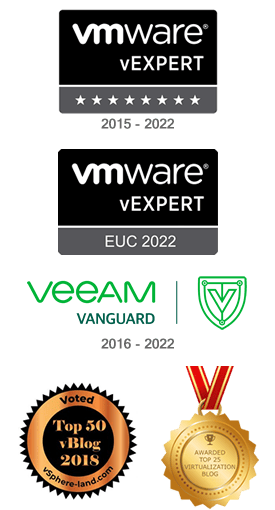 Vembu BDR Suite is licensed at the host-level and VM-level depending on your business infrastructure. 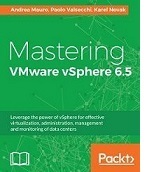 Agentless VMBackup - multiple virtual machines can be backed up in few steps. 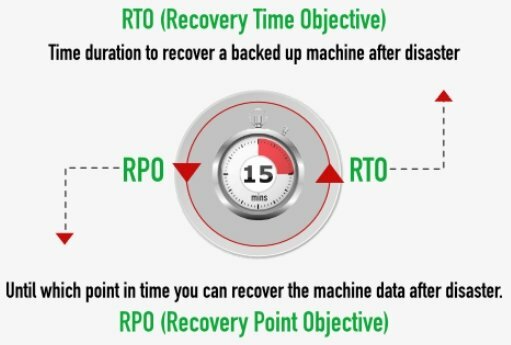 Continuous Data Protection - backup is performed every 15 minutes reducing the data loss (RPO) to 15 minutes only. Quick VM Recovery - fire up critical virtual machines in a matter of minutes by booting the VMs directly from backup repositories. Vembu Universal Explorer - you can perform a granular recover of single items of Microsoft Exchange, SharePoint, SQL and Active Directory with no need to restore the entire image. Replication - virtual machines can be replicated to to an offsite location with Vembu OffsiteDR and Vembu CloudDR for a quick restore. 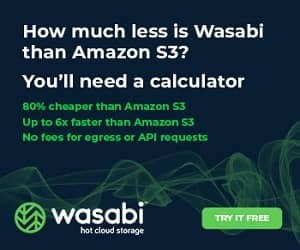 Version 3.9.1 introduces the new Standard Edition, positioning Vembu BDR Suite as a good solution for SMBs target offering a cost effective backup solution. 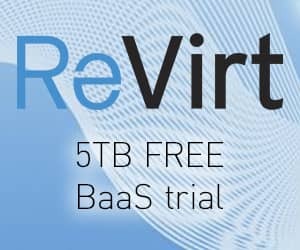 Replication, Tape backup, Quick VM recovery and Instant File Recovery capabilities are not available in Standard Edition. Vembu BDR Suite 3.9.0 comes with new capabilities enhancing data security and recovery. 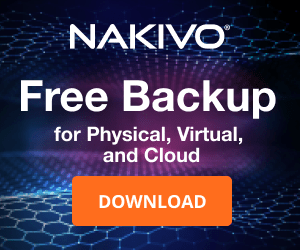 Tape backup support - introduced the support for native tape backup for image-based backups (VMware, Hyper-V, and physical Windows Servers and Workstations) providing an option for long-term archival and Offsite storage. 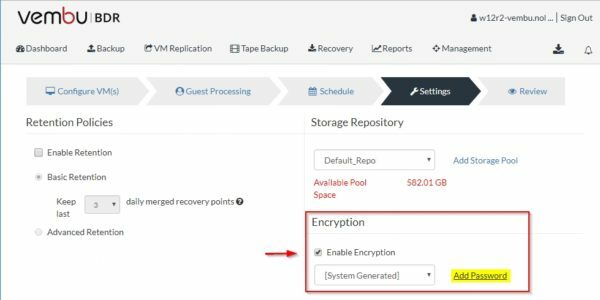 Quick VM Recovery on ESXi host - Quick VM Recovery is now possible on VMware ESXi from Vembu BDR Backup Server console for all image-based backups (VMware, Hyper-V and Microsoft Windows). Backup-level encryption - data can now be encrypted while creating a backup job and password protected enabling additional security. Auto Authorization at Vembu OffsiteDR Server - only registered BDR Backup Servers can connect the OffsiteDR Server through the Auto Authorization feature at Vembu OffsiteDR Server increasing data security. Vembu BDR Servers are authorized through unique registration key generated at the OffsiteDR Server. Pre/Post backup scripts - a dedicated wizard in NetworkBackup, OnlineBackup and ImageBackup clients allows the administrators to add a number of pre and post executable commands/scripts simplifying the execution of specific operations. Currently an upgrade from older version is not supported and Vembu BDR Suite 4.0 is available only for fresh installation. Vembu BDR Suite 4.0 is available to download as 30-day trial.